We journey back to 457 to introduce the Emperor Leo. I don’t cover his reign in full but there are important details about life in the East which “The History of Rome” didn’t cover. Robin, you are off to a great start! Please keep up the good work. Really glad somebody decided to take up the baton. All the best of luck with the project! Hello Robin!!! My name is Raphael, and I’m only 13!!! Your podcast is just as good as mike’s! 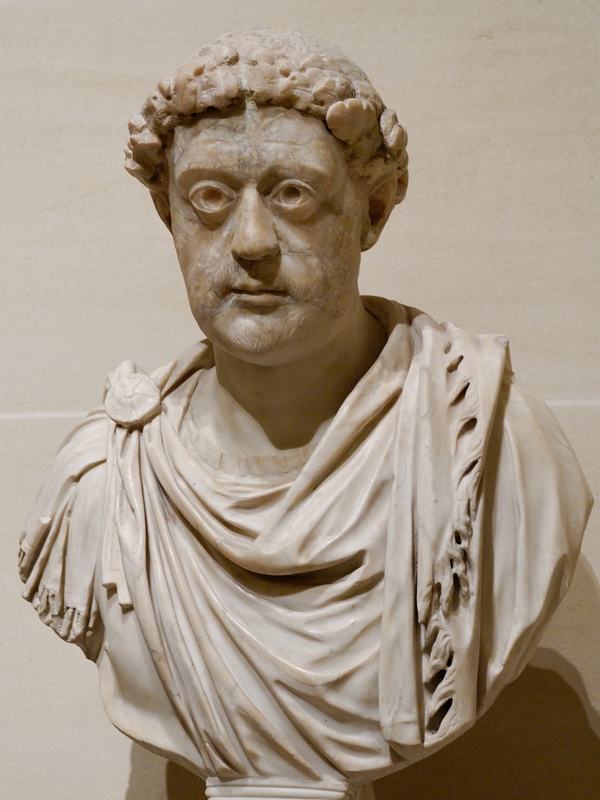 Hope to stay in touch, good luck, oh ulyah, and I’d jut like to say that I am currently writing a book on the roman empire in a 10 volume series starting with, yes, Julius Ceasaer, which I hope to release in 2014. Bye!! It’s impressive for anyone to be working on a bookmofmany sort. For a 13 year old to tackle a project of that size is very impressive. Best of luck to you. Thank you so much. I think it will be a long time before I get near Mike’s quality. Maybe Raphael will get there before me! Very impressive to start so young. I have enjoyed these podcasts and I thank you for doing them. 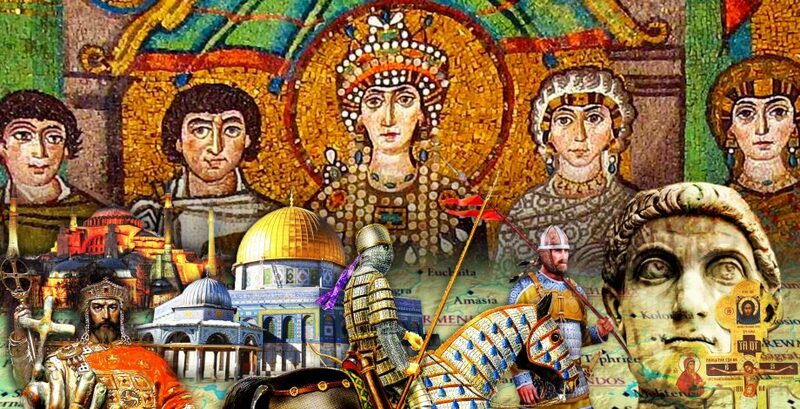 Mike said that if he did any more podcasts it would be on a completely different topic in history, so I am glad you picked up the story of the Eastern Roman Empire and the Orthodox Church. As a fellow London podcaster (I do the History of Philosophy podcast) and fan of THoR I just wanted to add my voice to the chorus of approval. Your experience in podcasts is evident from the excellent sound quality and delivery; I’m looking forward to future episodes. I have just stumbled across THoB in the last couple of days. As a History of Rome-aniac I was delighted, and a little bit apprehensive, that someone had decided to pick up the mantle and continue. After listening to episode two, I am now just delighted. When Eoin Colfer tried to channel Douglas Adams it hit a wrong note for me. On the other hand, your conscious effort to start with Mike’s style and format is precisely what is needed for a project like this. All of those would be for nought if it was style of substance, but from what I have heard so far you have an affinity for the subject matter and have researched well. I wish you all the best, and hope that we can make it through to one big cannon having a conversation with the Theodosian walls. You have big boots to fill, I wish you the best of luck. It has started well, even Mike stumbled after the first 12 or episodes. Sound quality and production are excellent. Eric – have you tried the “Stitcher” app. It should play on your phone and gives you access to many podcasts including this one. I just discovered your blog today. This is great stuff! Keep up the good work. PS You should post the titles of the books you are using as sources. Hi, just click on ‘Bibliography’ at the top right of the page. Wow I had totally missed that! Thanks. And keep up the good work the podcast is brilliant. Very impressed with your podcast. It is a worthy successor to the History of Rome podcast. Thank you very much.